The afternoon and evening were very low key, just how I have always envisioned Christmas' at my house to be. It was all about the kids and we love it! Who knew baking cookies could be so fun? Well they are when you have a super silly Nanny who encourages you to get creative and dirty, all in the name of good fun! The best sugar high taster tester around! We had such a relaxing and fun day! 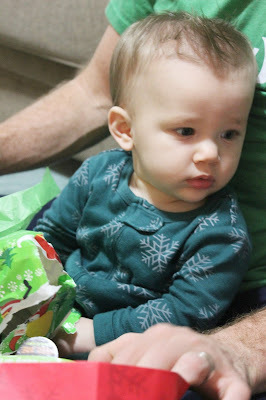 Christmas 2015 that's a wrap!! so sweet. miss those boys (and you! ).